Want to know the nuances of each? Keep reading and we’ll tell you. 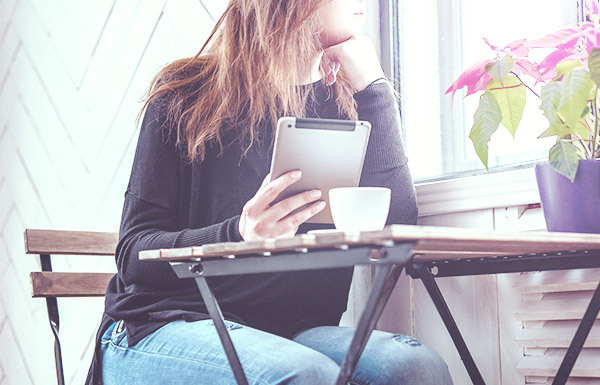 Whether you’re going through a tough time in life and need a gentle voice, or you just live in a cautious manner, the compassionate psychic reading style is for you. This style delivers your message in way that helps ease any bad vibes in your life and guides you to find the path you need to go down. 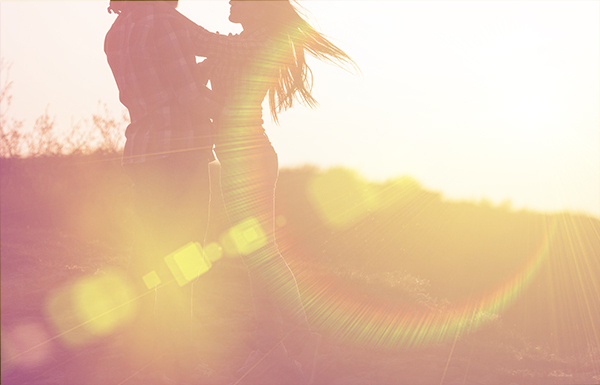 Compassionate psychics also help buffer the drama you’re experiencing to give you a clearer, positive outlook on what lies ahead. If you want your message softly delivered to you, seek out a compassionate psychic. 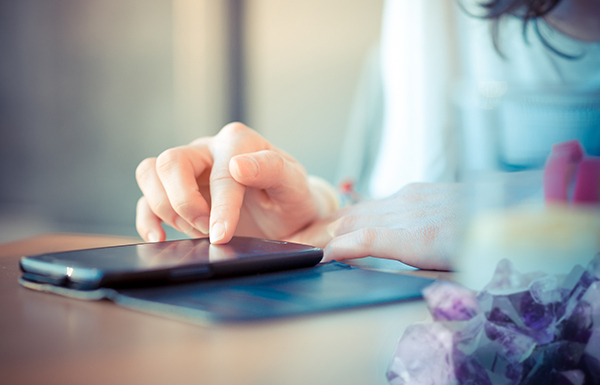 Maybe you find yourself wanting an online psychic reading that’s somewhere in between compassionate and straightforward. You don’t necessarily want the hard truth, but you don’t need a hug through the phone either. You’re looking for an inspirational psychic. This means no matter how empty you think the glass may be, it’s still half full to your online psychic. That said, they’ll still give you real, actionable advice to take your life on the path you’re meant to travel. 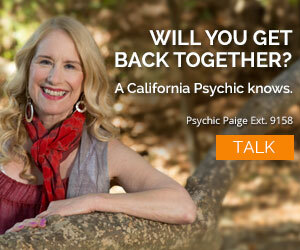 A successful online psychic reading experience is always one where you hang up feeling ready to take on life. You’ll feel invigorated and hopeful for a more prosperous future. Part of this definitely depends on you receiving the correct type of reading for your personality. Think about what kind of advice usually benefits you the most, and then use that to determine which will give you the best results. 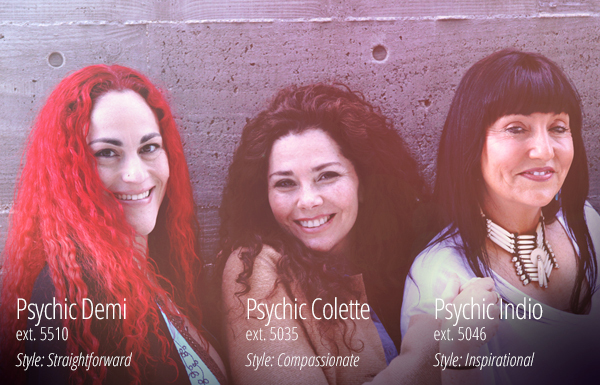 Whatever you choose, we have a team of online psychics waiting to talk to you right now. How is my marriage looking? Is it the end of the road? Hows my wife coping with all of this? Are we gonna get back together? My life is a open door,have a job,but the job is not paying what I expected, almosy got scammed for a job i thought was the right one,am I ever going to find need to find a job that is going to pay me more than 10.50ahr. Our psychics don’t provide readings in the comments section of our blog articles. To get your questions answered, you’ll need to call for a career reading. Thanks.